Dedicated Green Car Reports readers keep us going. In response to our story earlier this month about why Mazda's promised diesel engine for the CX-5 still hasn't made it to the U.S. market, reader sent in evidence that the diesel has just been certified for sale (PDF) in California starting Apr. 13. While that doesn't guarantee that Mazda will ship CX-5s to American dealers immediately, it could indicate why it has been held up. Achieving California certification is the most difficult emissions hurdle for manufacturers to clear with diesel cars, so the action clears the way for the CX-5 diesel to go on sale. 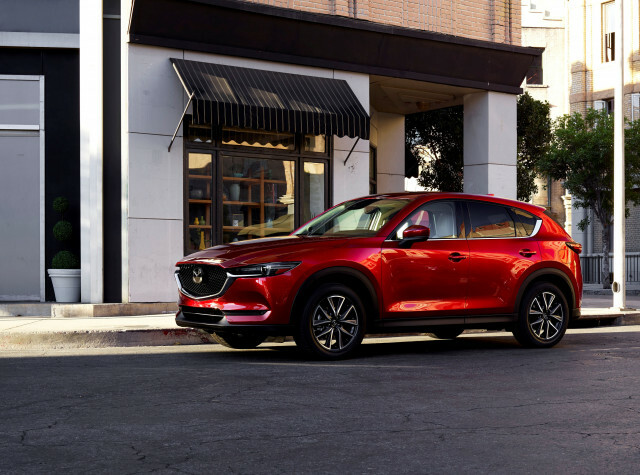 Mazda has promised it would include a diesel engine option in the CX-5 since the model's second-generation redesign was announced in 2016. The company confirmed yesterday in a press conference in Japan that the CX-5 diesel is still on its way. 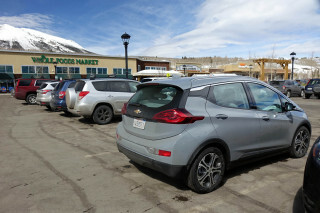 While the car now has emissions approval from California, it has not been certified by the EPA and does not yet have any EPA fuel economy ratings. A Mazda spokeswoman confirmed that the car still has to go through EPA certification before it can go on sale, and said the company would not speculate on when that might happen or when the diesel might go on sale. Under the Obama administration, emissions standards were mostly equalized between California and the EPA, so if a car can be certified in California, it shouldn't encounter difficulty in federal certification tests. The diesel isn't the only new engine Mazda has been working on. 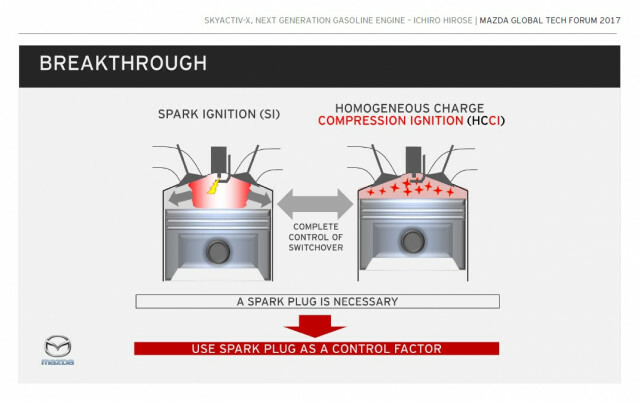 The company also announced its new Skyactiv-X gasoline compression ignition engine at the New York Auto Show, which is expected to go into production in a Mazda product in 2019, although it may or may not not be for the U.S.
Skyactiv-X is a modified version of a technology known as HCCI (Homogeneous Charge Compression Ignition), which combines the best of both gasoline and diesel technologies, boosting fuel economy and reducing emissions. 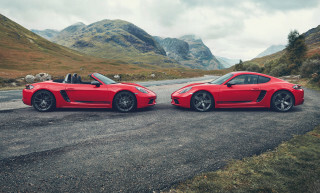 The company had hinted that this engine doesn't have the emissions challenges that diesels do,and has said that it will begin selling a car with the Skyactiv-X engine in 2019. Rumors had indicated the company might skip over the diesel and go straight to Skyactiv-X in the U.S.
Now it seems likely the diesel CX-5 is coming, and potentially the promised Mazda3 and Mazda6 diesels will as well.